Our non-profit organization is dedicated to aiding those less fortunate. Established in the heart of San Francisco, we’ve aided the less fortunate for over 15 years now. Many of those we helped were able to get back on their feet and start their lives anew. 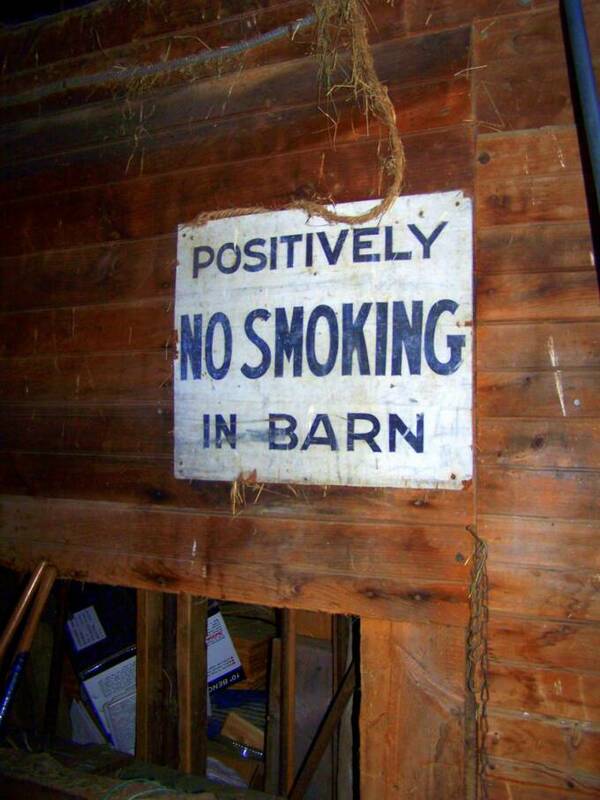 Rich with history, barns are icons of the rural landscape. 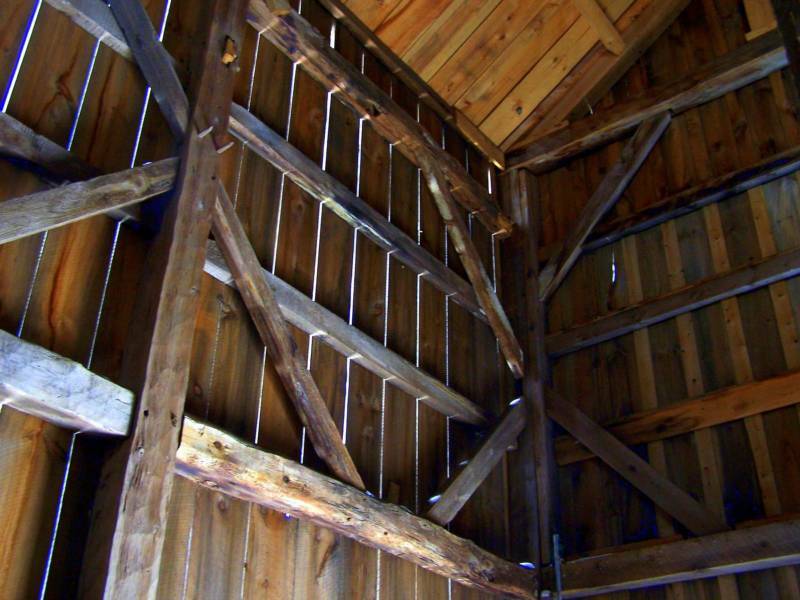 Maine is fortunate to have many19th-century barns (the heyday of these great structures) still surviving in good numbers. 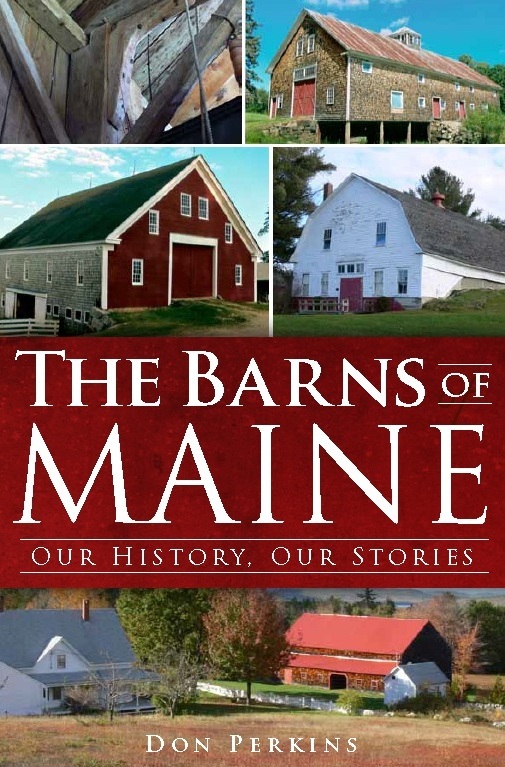 We hope you enjoy learning more about Maine's barns. 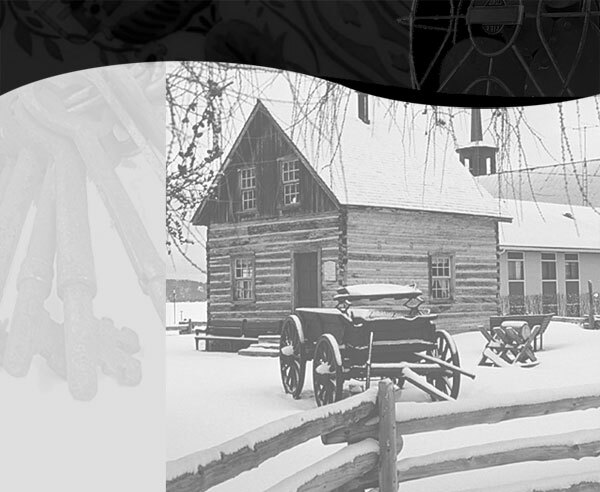 And it's not just barns...Timber frame construction, the dairy industry and the people who worked our barns are some of the many "spokes in the wheel" radiating from post, beam and peg.